Last week, a report stated that Google may start delivering Android system updates via the Google Play Store. This would mean that all phones could receive software updates directly from Google. Hints of this feature was discovered in the latest Google Play version, but it might be while till it is actually available for end users. Unless you’re using a Pixel device with Android Q onboard. Some users, including our own writers, have recently received a minor software update via Google Play. Users running the latest Android Q, Beta 2 patch included, have been quietly seeded this update. However, the build number is same as the Android Q Beta 2 Patch 1, so this was perhaps just a test. The update was installed via the Google Play store and one user managed to take a screenshot of the update being downloaded. Once the download was completed, the phone automatically restarted. One of our writers also saw the phone being restarted. As of now, there’s no way to confirm that this was indeed a software update. There’s no trace of any update installed anywhere. Google Play doesn’t show any recently installed updates either. This was probably a test being conducted by Google to see if updates can be delivered via the Android app store. However, users having their phones automatically restarting is a bit odd. You can also see in the above screenshot that the Play Store Download Manager says it’s downloading a Google System Update. It would be really nice if Google did move the System Updates to the Play Store. This would mean that other non-Pixel users would also be able to download new software updates as and when they are released. 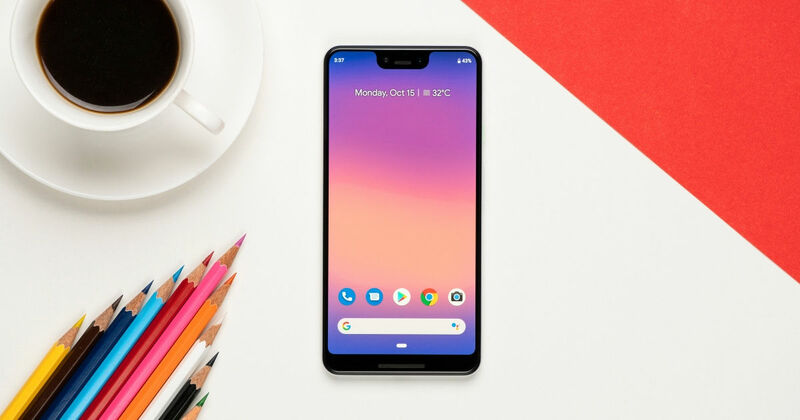 Yes, the OEMs would still have to perform some changes, but at least the phones on the Android One program would receive the update at the same time as Pixel devices. Google will probably announce this feature during its 2019 I/O developer conference on May 7th. The search giant is also announcing some new products, possibly the Pixel 3a and Pixel 3a XL, on May 8th.